I just did the first post of a new series called “studio notes”. 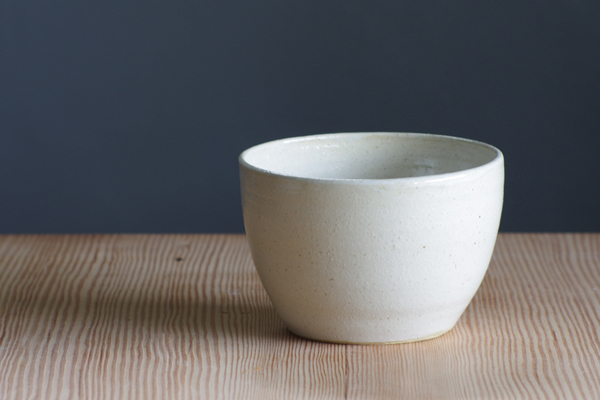 come find me over on the new blog to read and follow the journey of becoming a full time potter. the vitrifiedstudio:work blog will be moving to the new vitrifiedstudio website. 1. december 10-14 is my next etsy sale. coupon code will be announced on my etsy shop for 30% off all remaining stock after my holiday sales. 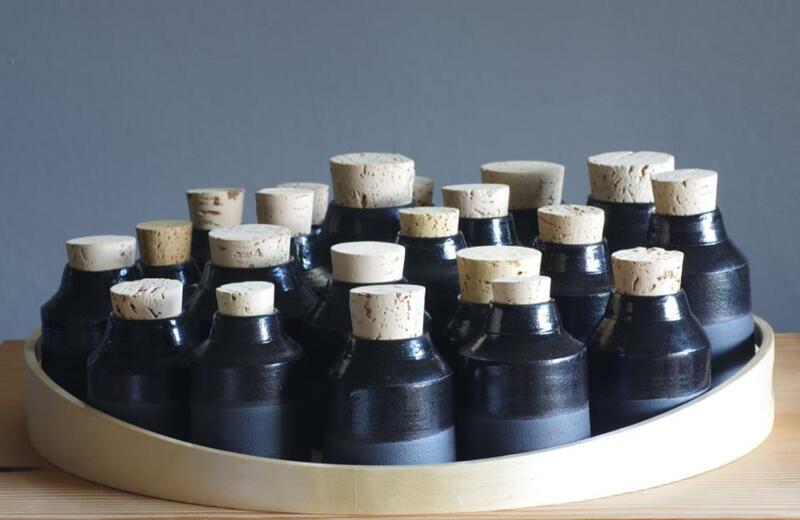 2. december 1 and 2 is a multi- artist pop up shop including the new work by vitrifiedstudio. 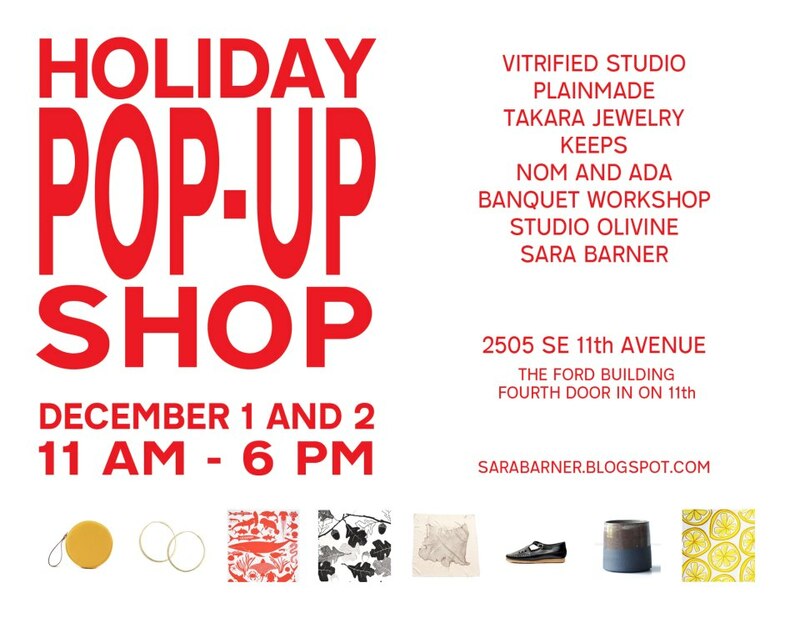 come visit me at sara barner’s studio in the ford building, 20505 SE 11th Ave, Portland Oregon. visit the facebook event page here. 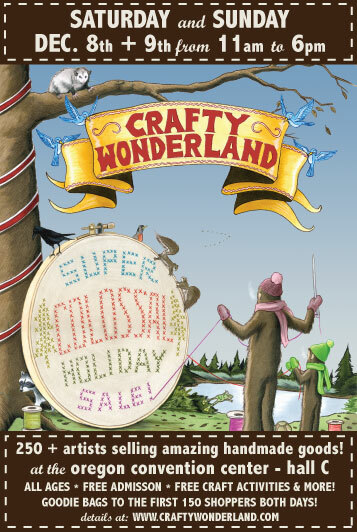 3. crafty wonderland is december 8 and 9 at the convention center located on the east side of portland near the lloyd center mall. please come check out my new work, and collaboration pieces with the design pallet from seattle. 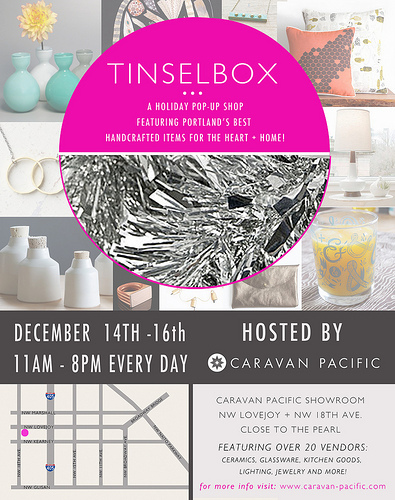 3. tinselbox is a pop up shop hosted by caravan pacific. vitrifiedstudio will have a small collection of items available at the sale. visit the facebook page here. 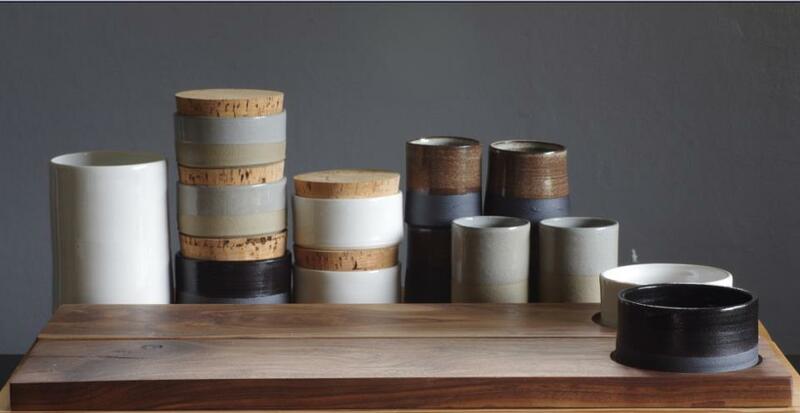 4. there are several new stockists now carrying the vitrifiedstudio line, including these shops – Settlement in Houston Texas, Save Haven in NYC New York, and The Spice Trader in Toronto Canada. please visit these shops for vitrifiedstudio items in a city near you. 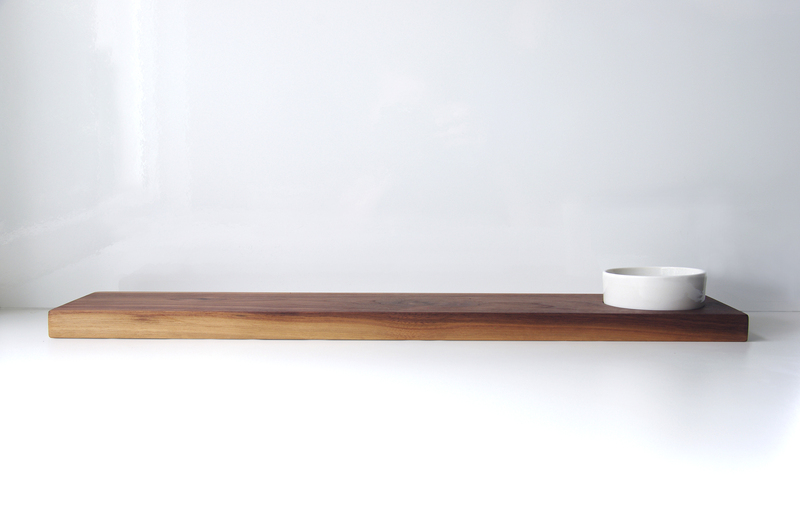 New stock is also headed down to the Gardener Shop in Oakland, CA and Beam and Anchor in Portland, OR. today marks the 1 year anniversary of vitrifiedstudio on etsy. its been a fun year, and to celebrate and say thank YOU i just activated a 50% off coupon code for the etsy shop. please use this only on ready made items, as described in their listings. here is the coupon code: ilovevitrifiedstudio for 50% off. This will be good from 9:00 AM to 9:00 PM pacific time for today only. most of my daily updates are happening on my facebook page, but here is a summary of this past month’s news. please follow me on facebook if you want to stay the most up to date. 1. i finished my first custom order set. i think it is gorgeous! 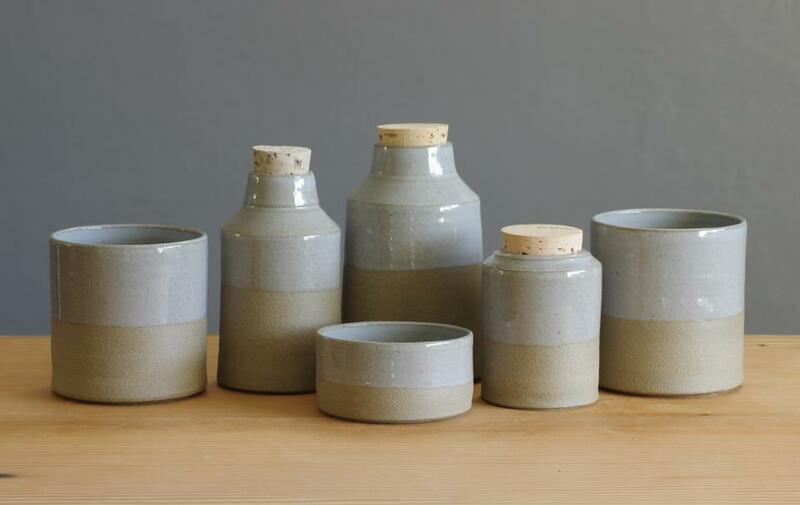 i wish i could fill my cupboard with these pieces, but instead they were sent to their new home in canada. 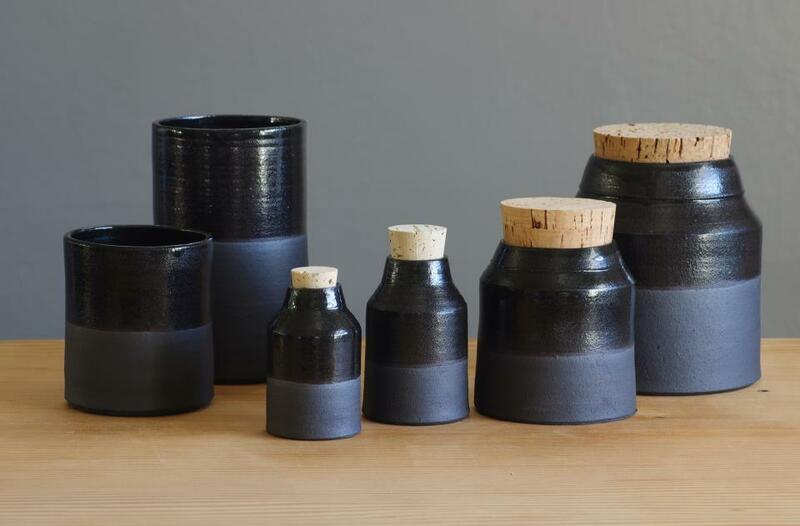 the next set i want to make is black on black stoneware, any takers? 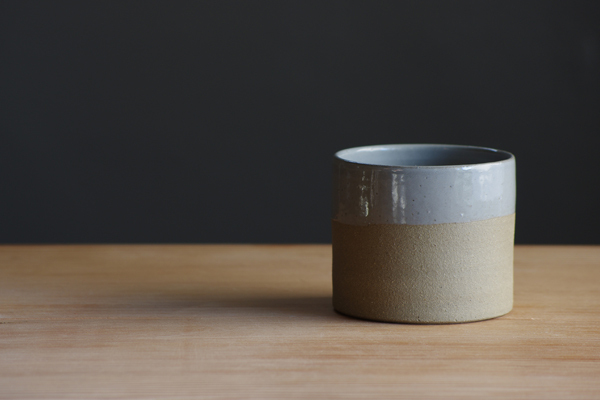 this one is french grey on sand stoneware. 3. vitrifiedstudio is heading to austin! 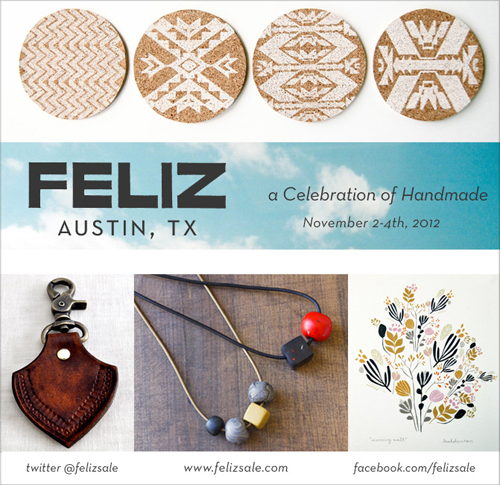 come find me at Feliz sale on November 4. 4. here is a really nice write up on a blog, the 189 about vitrifiedstudio. thanks guys! 6. the collaboration piece with the design pallet is almost ready to ship! more news on that soon. 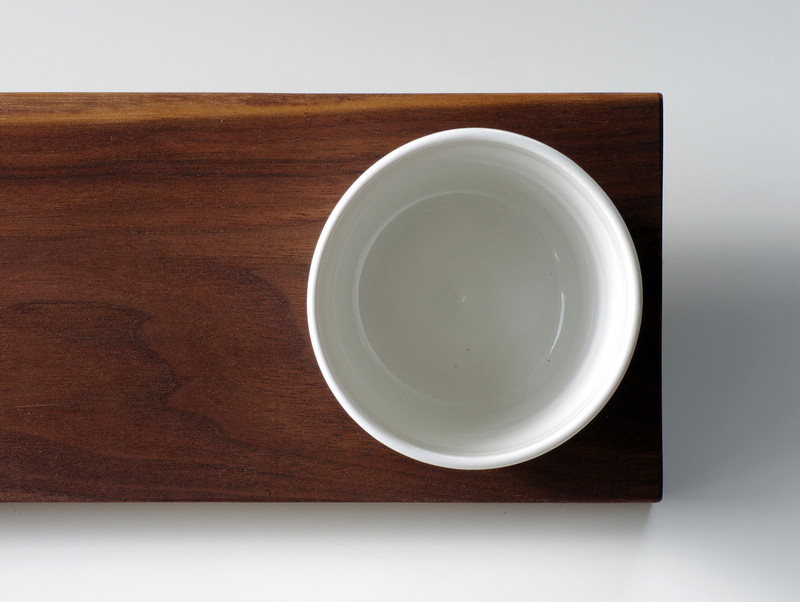 i am pulling about 10 of these ceramic dishes out of the kiln this week and will be ready to go on this item. vitrifiedstudio is very excited to announce the launch of a new website/ online store. 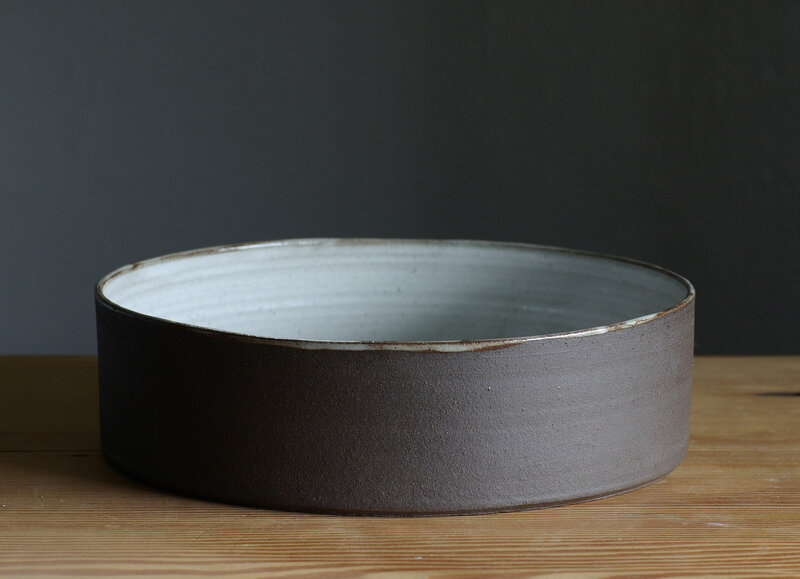 this store is designed for people interested in the complete and current line of vitrifiedstudio made to order ceramics, custom items, and it also serves as the new vitrifiedstudio wholesale (on) line sheet. Finally, summer has come to Portland Oregon! I wanted to share some vitrifiedstudio news with you, its been a while since my last post. 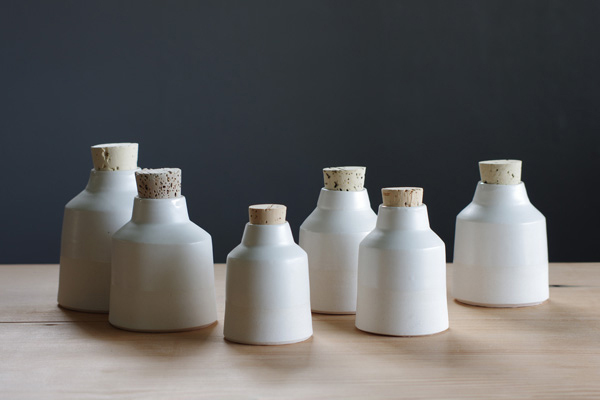 Today’s exciting news is that a few of my bottles for spartan home are featured on designsponge. I also had a great trip to NYC for the renegade craft fair, and I am very excited to slowly start to share which shops picked up my work. 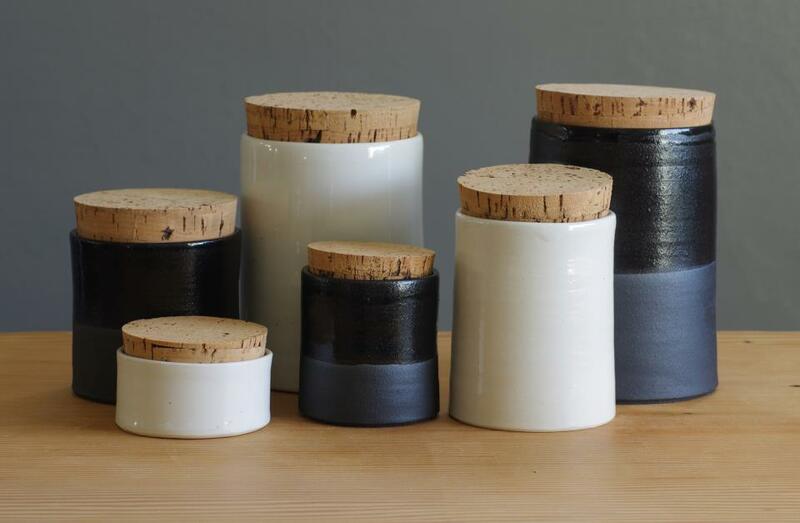 One of my favorite very cool minimalist boutiques on Elizabeth street has a small collection of vitrifiedstudio containers. I can’t wait to see the photos, here is a link to Mona’s beautiful shop A Détacher . More news coming soon on other shops. I am currently working on the new line sheet for vitrifiedstudio. new forms and updated colorways, and new photos. If you would like to see my wholesale linesheet too just let me know. I have also been busy filling my etsy shop. Currently I have over 100 listings, take a peek here vitrifiedstudio etsy shop. I have one more summer fair, this time right in my own neighborhood at the August Alberta Street Fair. I will have a limited selection, but please stop by to say hi. I am very excited to get to share my pieces with neighbors and folks from the area. I will have pieces at all price points to be able to share the work with everyone. 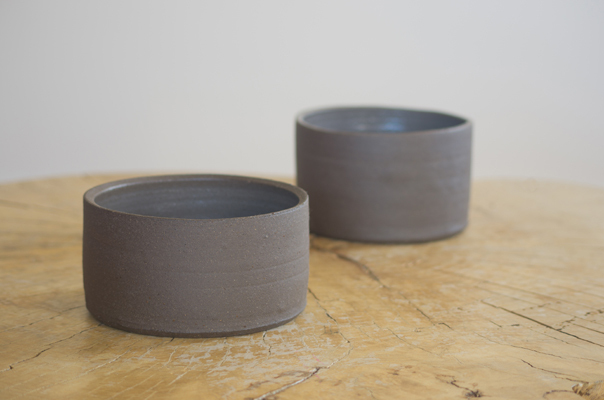 And lastly, here are some new photos of new work. I will have more news soon as I have some exciting projects underway. One is very exciting and involves wood! More on that very soon. vitrifiedstudio has been busy! it has been a while since my last blog update, so i have gathered some news to share with you. 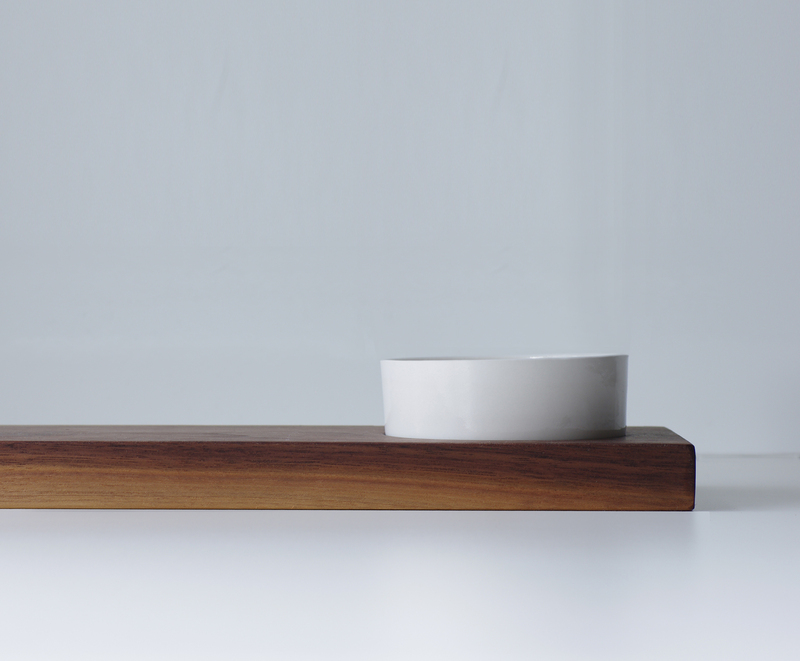 1. i just did a blog post on my vitrifiedstudio:inspire blog , check it out if you can, ayumi’s work is very unique and inspiring. it has been a while since i posted regularly, but i hope to find more time to devote to it. 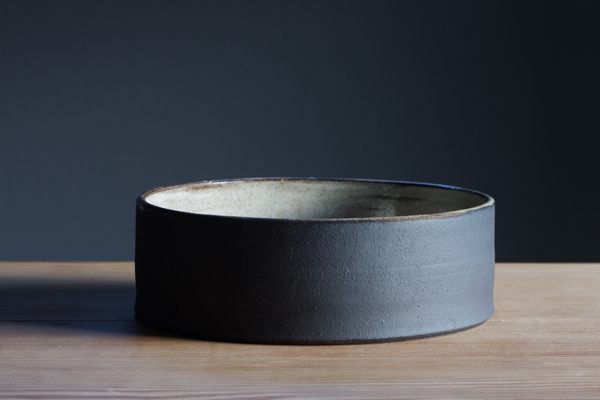 i love sharing not just the images, but the words and stories of my favorite ceramic artists. 3. vitrifiedstudio is continuing to ship to stores across the country. this week i shipped to spartan in austin. i am so excited to see their new remodel and see my pieces in their store very soon. http://spartan-shop.com/ i will be sending to more shops in the next few weeks, hopefully one in your neighborhood! 4. vitrifiedstudio is headed to brooklyn for renegade craft fair! http://www.renegadecraft.com/brooklyn . i am creating a selected display of new work and bringing my updated line sheet. i hope to visit some local shops while i am in town, and find a few new stores to carry the vitrifiedstudio line. please email me if you are an interested shopkeeper, or if you know of a great shop that i should check out. 5. i have been tweeting! and pinning! and looking for other ways to find new people to connect with. come find me, so i can follow you too! here is a selection of my favorite photos from the new website. thanks as always to MSP for the photography!